One of the most iconic moments in Masters history. 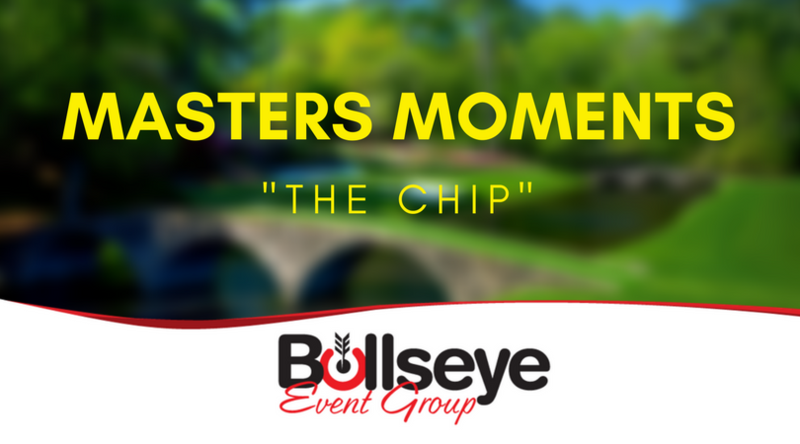 The phenomenal shot, the hovering on the edge, over the hole, and the reaction from Tiger.. truly a Masters Moment. This chip would help Woods save 16, and eventually win another green jacket in a play-off with Chris DiMarco. Looking for 2018 Masters Travel Packages, complete with luxurious hotel accommodations, tickets and Gate 6 Hospitality access? Click Here for Info on the 2018 Masters Packages and Gate 6 Hospitality!